Bangalore University, Bangalore has announced the venue details of UGC National Eligibility Test (NET) for the session December 2013. 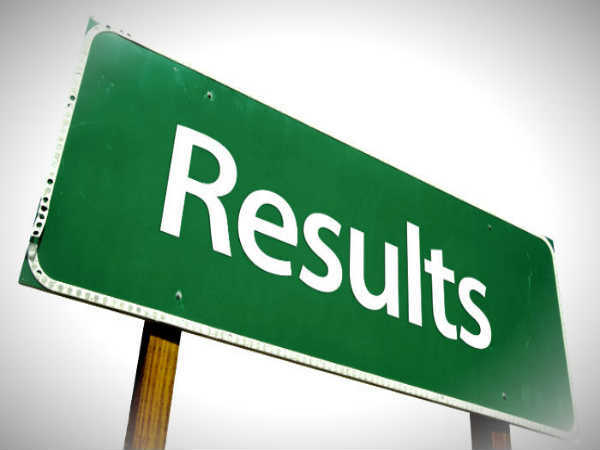 Candidates who have registered for NET 2013 exam in Bangalore, have to check their allotted exam centres. UGC NET Dec 2013 exam is conducted for determining the eligibility of Indian nationals for the posts of Assistant Professor or Junior Research Fellowship (JRF) for both Indian universities and colleges. 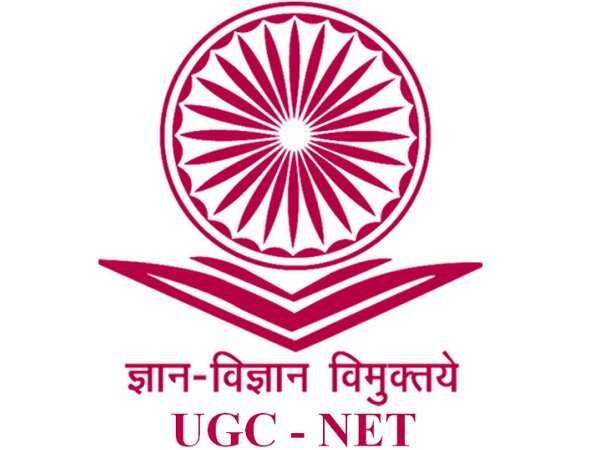 UGC is all set to conduct NET 2013 on 29th December all over India. Exams will be conducted for 79 subjects. 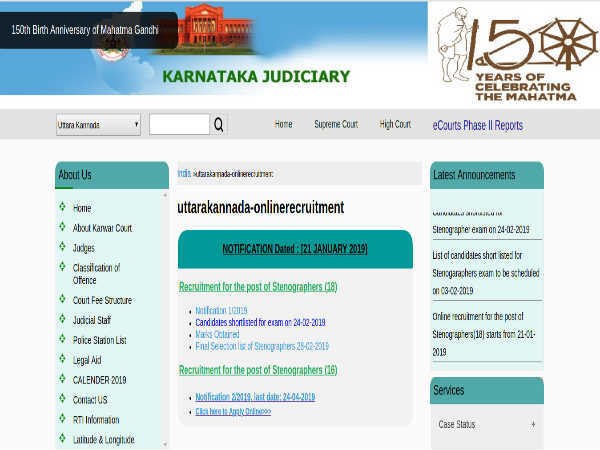 The allotted Subjects and Roll Numbers to these colleges / centres as mentioned in the admission card is mentioned in the official website of Bangalore University. Around 18,000 candidates are appearing for UGC NET December 2013 examination in Bangalore. Visually Challenged and Physically Challenged candidates who are not in a position to write in their own hand-writing, should contact the coordinator to avail the services of a scribe. For further details contact the coordinator, Ph: 080-22961384 / 9480700432.